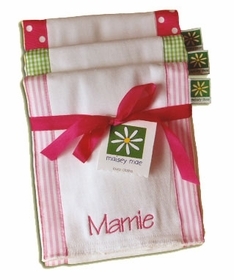 Baby accessories are perfect for keeping your baby and home clean, warm and neat! 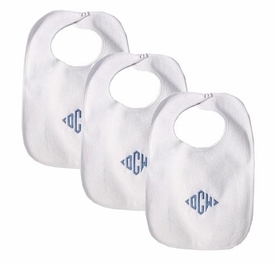 Bibs, burbs, hooded towels, and other items are a fun way to add a little style, have fun and be practical at the same time. 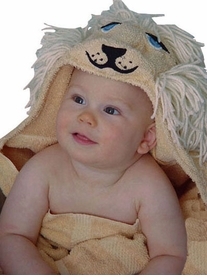 BabyBox.com selection is very unique and offers something for every taste. The collection includes a wide range of styles, colors and materials. 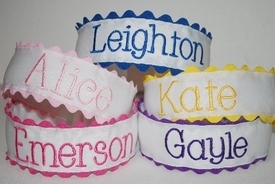 The items come in solids, embroidered motifs, various fabrics and many can be personalized with name or monogram. 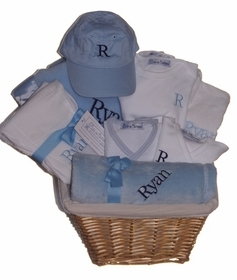 Pieces are available individually and as well as in sets to keep your baby up to date with the latest or to give to that special child as a gift.